We have pulled together our favourite teacher memes and we’re sure you can all relate to these…. Smarter Spaces – How Tech Is Being Used in Classrooms. Recruitment challenges for schools in 2016 – 2017. Lycée International de Londres Seeking a full time Finance Manager (40 hours/week) on a temp basis to assist the department at a busy period of the academic year. West Park School The school prides itself on exceptional pupil achievement, dynamic teaching and learning and excellent behaviour and engagement. 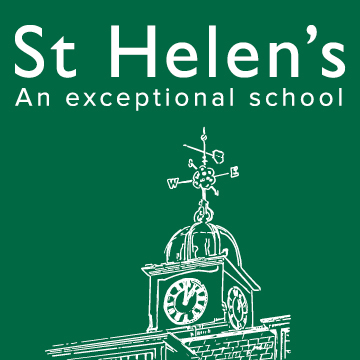 St Helen's School The Department currently comprises the Head of English, a second-in-department, and five full-time English specialists.